Do you sense there must be something more? Are you searching for a deeper meaning to living? Do you find yourself just short of fulfillment? Have you been seeking your purpose? If you have been looking for answers, seeking them from outside of yourself, there is no coincidence then that you have landed here. Your inner self is calling you and guiding you loud and clear. 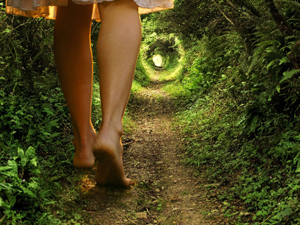 Hypnotherapy leads the path inward. Hypnotherapy helps tap into the inner working of your inner mind. Your inner most being is fully aware of your purpose. Utilizing Intuitive Hypnotherapy, we will guide you through an uncovering process to explore your current state, identify past and present belief systems currently at work in your life, as well as work to identify possible energies blocking you to your life purpose. We can also utilize Past Life Regression and Life Between Life modalities to see how previous lives may be impacting your current life. 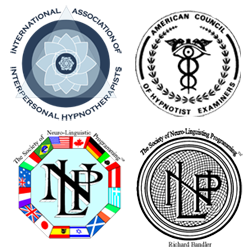 Employing the tools of Neuro-Linguistic Programming as well as hypnotic programming can be used to support you daily into moving into living your life purpose. We can also tap into Divine Guidance to gain insights to questions that you may have, to help overcome any hesitations, and move away from any discomfort enable you to stepping into the peace of your life purpose. If you have that sense of yearning and are really looking to make progress in this journey, I invite you to explore how hypnotherapy can help you discover the life you know you were meant to live.